In addition to providing traditional inspection and nondestructive testing solutions, Draco Global Solutions merges decades of experience in risk based inspection consulting and process engineering. Lean efficiency, high quality and a passion for delivering beyond what we’ve promised sets us apart from others. We combine a passion for RBI consulting with a keen eye on process engineering. Our core team has had the opportunity to work in leading owner user organizations giving Draco the distinct advantage of being able to evaluate problems from an operations perspective which means we’re able to execute the work and get the job done right the first time. We take responsibility for data management and field data verification and our team has the expertise to see this through. 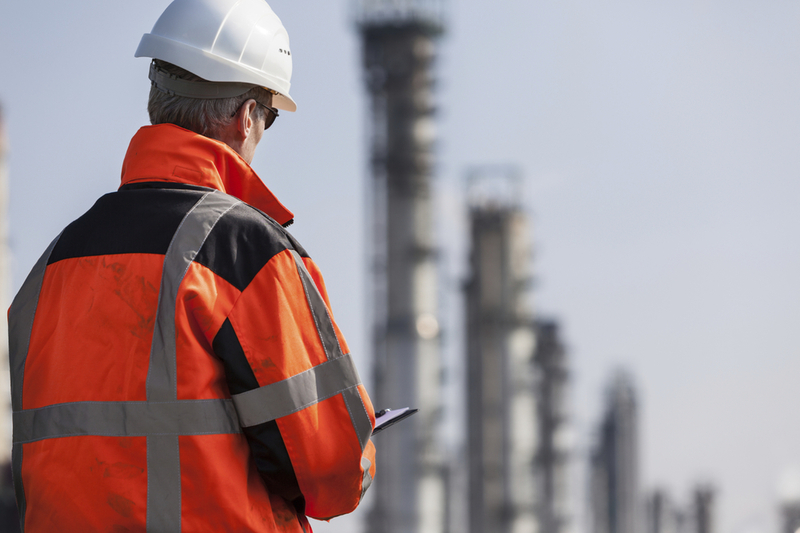 Our approach to designing solutions stems from years of experience in the refining and chemical processing industries observing gaps in the delivery of inspection and risk based inspection services. Whether it’s drawing on years of experience as a complex manager at a leading owner user organization or managing risk based inspection projects from the implementation phase to the evergreening stage, we deliver solutions in a unique way that exceed our clients’ expectations. ©Copyright - Draco Global Solutions, Inc.